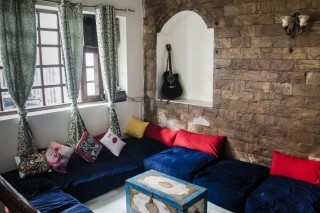 Posh south Delhi locality away from the hustle bustle of the city.This place has ample space to host a range of activities as per your preference.Situated at the center of the city, it is only a stone’s throw away from the main historical and cultural attractions and is very well connected with public transport such as metro, taxis etc. 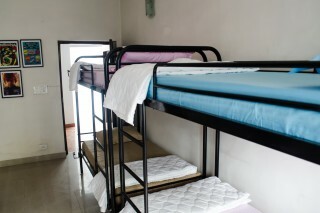 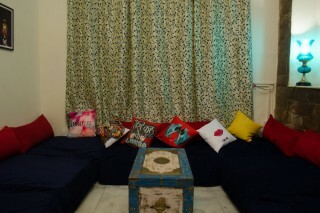 The place is fully loaded to suit all your needs. 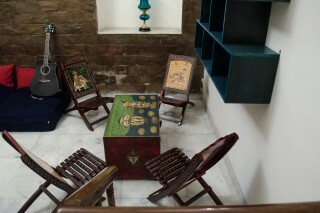 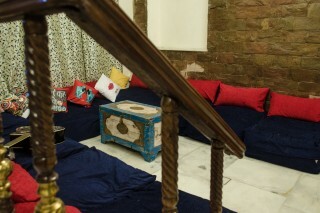 Read a book in peace on terrace while basking in the sun or share a story with a fellow traveler in the common room over a nice summer drink.Its elegant common room is furnished in contemporary style where all guests have access to a range of fun facilities including Kitchen, Games Space, Books, Lounge and Television.The terrace decor has been inspired from old style Indian villages and is perfect for interacting with other guests. 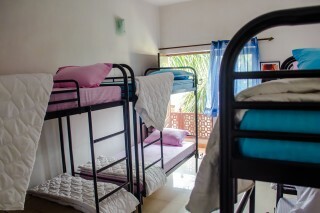 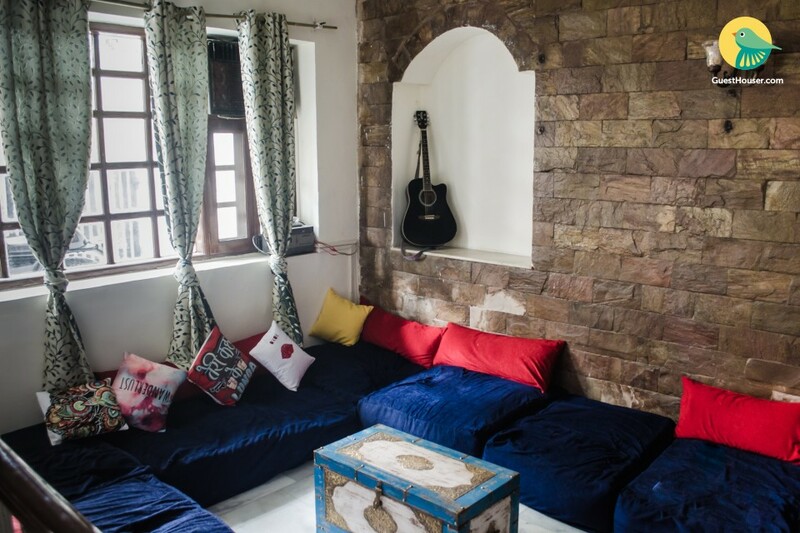 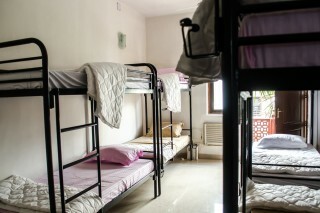 The rooms are well furnished with all basic necessities and each room has an attached bathroom with all the essentials in it.All rooms are spacious, comfortable and include a ceiling fan and bottled water.There is a hall which is shared to all rooms and having flat screen cable TV.